The Olympic Capital team is made up of representatives from both the City of Lausanne and the Canton de Vaud. 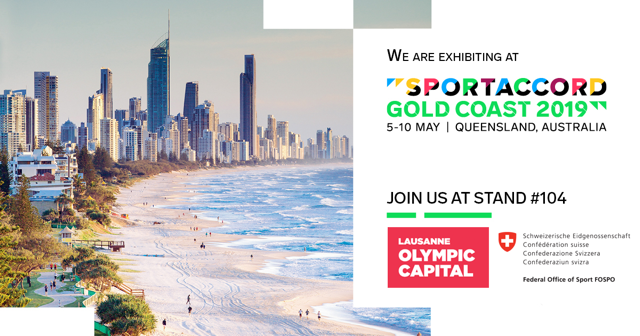 Together, this team drives forward the Olympic Capital brand and assists all the sports organisations and stakeholders based here in reaching their goals and objectives. The Olympic Capital team is permanently available for any support or questions you may have. The Olympic Capital is always available to answer your queries and help solve your problems. We have a team of experts that are totally dedicated to the servicing of international sports organisations. We are leading specialists in international sports administration and the details of life here for organisations and individuals. 100 years of Olympic Capital! In 1915, Baron Pierre de Coubertin chose Lausanne to establish the headquarters of the International Olympic Committee (IOC). He moved to the shores of Lake Geneva where he found a more peaceful and stable environment in a time of war in Europe. In Lausanne, “the Olympic spirit will find an independent and proud atmosphere where reigns the pledge of freedom that it needs to progress”, declared the reviver of the modern Olympic Games at the time. Over the years, more and more International Sports Federations and sports organisations have joined the IOC in making Lausanne their home. Here, they have all found the ideal setting to develop and strengthen the place of sport in society. On 23 June 1994, Lausanne was given the title of Olympic Capital by the IOC to mark its centenary, confirming the city’s status as the epicentre of international sport. Proud of this title and conscious of its responsibility, the City of Lausanne and the Canton de Vaud have spent years developing a policy worthy of this status, enabling the city to not only become the administrative capital of sport over the course of time, but also a place where people can practice and watch sport. Indeed, ideal framework conditions for hosting international organisations active in sport have been put in place in conjunction with the Swiss Confederation. Together with the unique expertise of the region developed by its many academic institutions and highly specialised staff, these factors have allowed the continual expansion of the network of international sport federations and other major players on the Olympic scene. 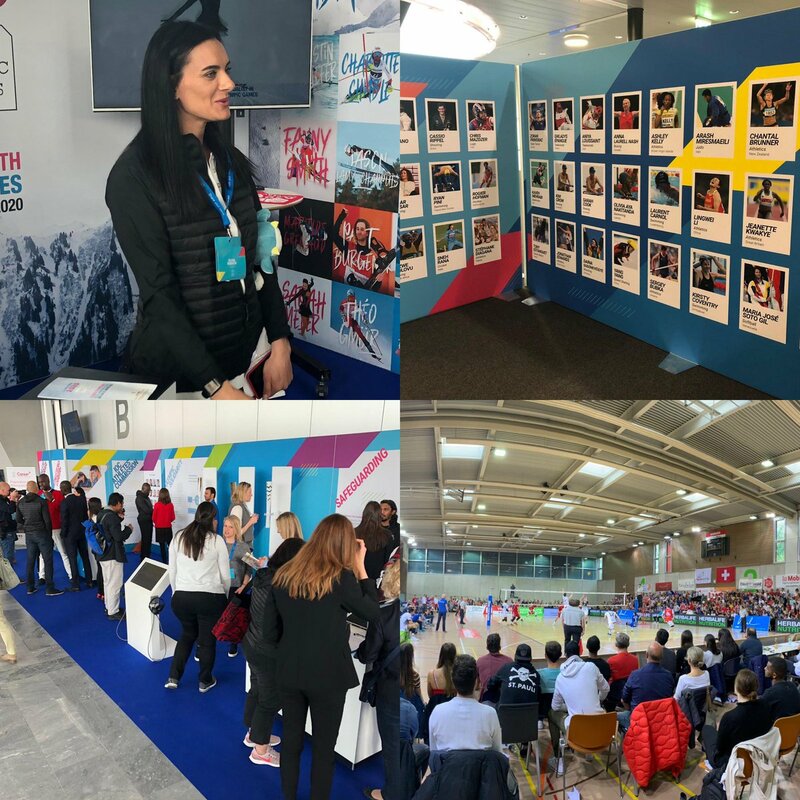 But moreover, Lausanne, in collaboration with the Canton de Vaud, has become the home of international sport by hosting some of the most important events on the planet. 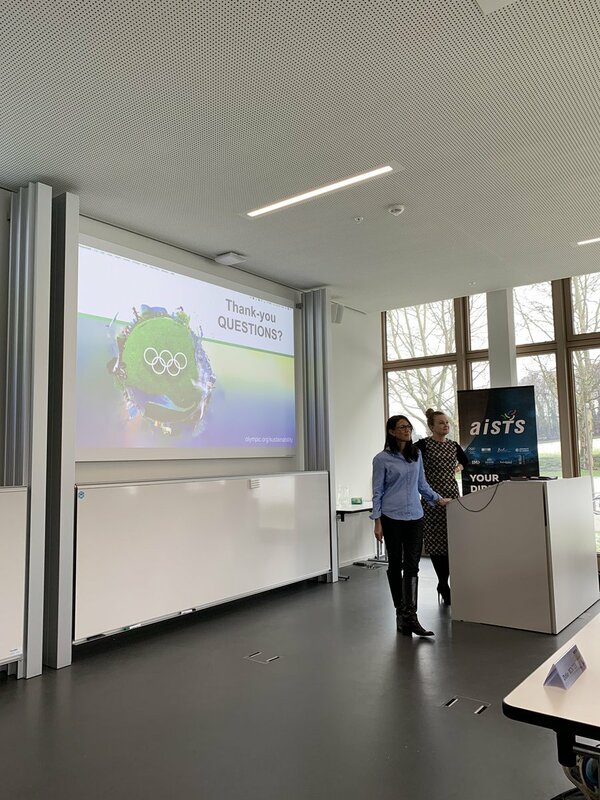 In July 2015, when the IOC awarded the 2020 Youth Olympic Games to the city, it officially made Lausanne an Olympic City in every aspect of the term. And this is only the beginning! In the next few years, Lausanne will also be the host of the 2019 IIHF World Championships, the 2019 ITU Grand Final, the yearly Athletissima, and more events keep being added to the list! Lausanne the Olympic Capital works alongside a number of partners to provide efficient and effective services. ThinkSport is the first network that enhances the variety of sports-related expertise in Lausanne, the Canton of Vaud, across Switzerland and beyond: from sport organisations, research and development institutes, educational bodies, businesses, health institutions, and the public sector, to international organisations and NGOs. For more information, please visit ThinkSport’s website by clicking here. For over 129 years, Lausanne Tourisme has become the relay of the city both nationally and internationally, inviting compatriot and foreign guests to discover the attractions and the charm of the city of Lausanne and to welcome them with passion and professionalism. For more information, please visit Lausanne Tourisme’s website by clicking here. The Youth Olympic Games are an international Olympic sporting event of the highest level for athletes aged 15 to 18 years old, and will be hosted in Lausanne from January 10th to 19th, 2020. Lausanne 2020’s vision is to draw upon the legacy and strengths of Switzerland and live the Olympic values of friendship, excellence and respect through education, culture, innovation and sport, while organising Youth Olympic Games that are unique and unifying in promoting a better world. For more information, please visit Lausanne 2020’s website by clicking here. For the development of our website, Lausanne the Olympic Capital is proud to have partnered with Infomaniak Network SA: founded in 1994 and 100% held by its two Swiss founders, Boris Siegenthaler and Fabian Lucchi. The company is based in Geneva, Switzerland, where all of its employees work. It owns three datacenters and all elements critical to the functioning of the services and products provided by the company (both software and hardware). To ensure better control, IT solutions are developed and maintained internally only and company gives preference to Swiss and European products. For more information, please visit Infomaniak’s website by clicking here.